Designer Paper - paper with a printed pattern - makes a great background. It not only provides a large area of color, it also provides a visually interesting pattern that can compliment the main focal point of the project.Here are 3 projects that all have a simple Designer Paper piece used for a background. I made these cards just to show how you can use DSP (Designer Series Papers) as a background so I threw together some quick samples: monotone, contrasting color, DSP on the bottom, DSP on the top. It was kind of fun making these cards, they sure went together quickly. I wanted to define the edge of the DSP to separate it from the rest of the card. 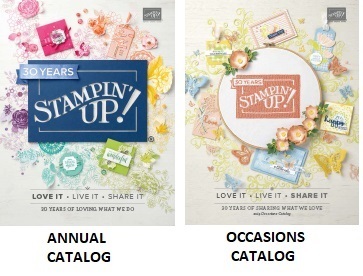 In this case a strip of Stampin'UP! Seam Binding was perfect to match the paper. I wanted a small image that would compliment the pattern in the paper, in this case the butterfly from a set called Papillon Potpourri was perfect. Then I wanted a "playful" font for the sentiment, to match the "playfulness" of a butterfly - so I used a Hostess Set Called Wacky Wishes. I hope this inspires you to dig through your stash of Patterned Papers and look for some matching ribbons. 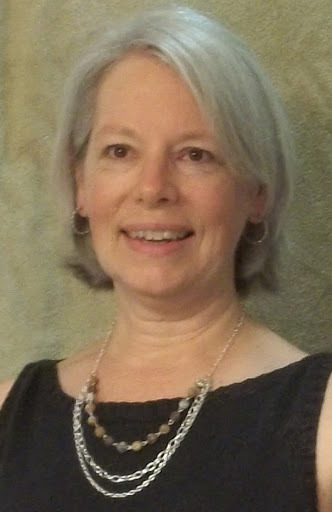 Of course, that's where Stampin'UP! beats everyone else. 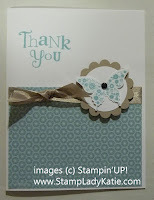 No other company does a better job than Stampin'UP! of coordinating colors for cardstock, inks, ribbons, buttons and other accessories. And don't miss your opportunity to get some of that great ribbon for FREE! During September every $40 order you place will get you a FREE package of our gorgeous 3/8" Satin Stitched Ribbon. 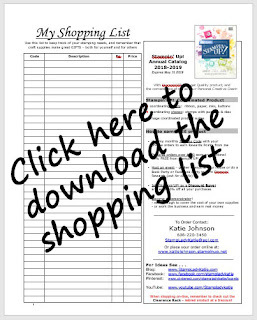 So while you are sorting through your stash of Designer Papers, why not do an inventory of all your supplies. And if your list of consumables that you need to re-stock is at least $40 - then hey, you get some FREE ribbon! Do your inventory and place your order.